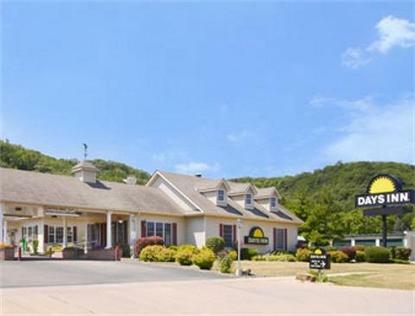 The Days Inn Red Wing is located in the Southeastern portion of Minnesota on Highways 61 and 63, 1 mile South of Red Wing. Red Wing is a port city located along the Mississippi River. Minneapolis/St. Paul is located 52 miles to the North, Rochester is 54 miles to the South. All new rooms and are constantly being inspected and improved providing the guests with a comfortable and clean room to spend the night or many nights. We offer rooms that include gourmet coffee, hair dryer, microwave ovens and refrigerators. The Mississippi River and 2 Marinas are located directly across the street within walking distance, and casinos are located just 12 miles from the Days Inn. Wild Game is found in abundance here. The Bald Eagle has made Red Wing its winter home. Pets are accepted with fee, strictly no cats allowed.